FACIALTEAM at Sparkle´s 13th fabulous year, marking the event as one of the best transgender celebrations in the world. This year Sparkle was lucky to enjoy wonderful weather which helped make the event in Sackville Gardens a huge success this year; although the typical rain never stops it! 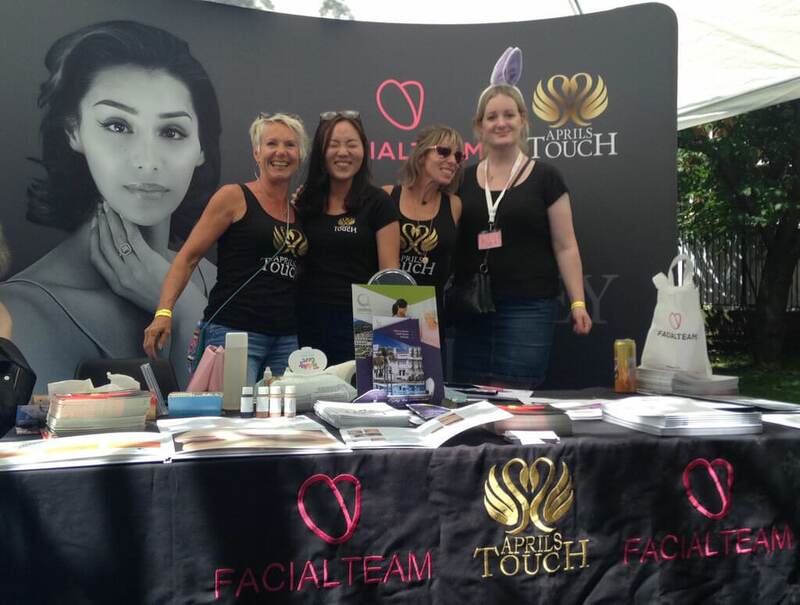 FACIALTEAM, Sparkle Ball 2017 sponsors, had a great time at our market stand together with AprilsTouch, right next to our favorite magazine: TransLiving! Thanks to the many participants who booked in advance with us. We were able to provide dozens of free clinical photos sessions; which will give people a portfolio to use in seeking FFS Surgery assessments with any provider. With a packed Sackville Gardens, we were very pleased to meet many people in the community and have so much fun! The Sparkle Ball, which FACIALTEAM proudly sponsored this year, was outstanding as ever with beautiful candelabras, a generous buffet, and of course packed full of well-dressed attendees! Along with the popular Sarah O´Connell, of The Sarah O´Connell Show, we danced till the end and thoroughly enjoyed the night, especially those loved trans anthems! 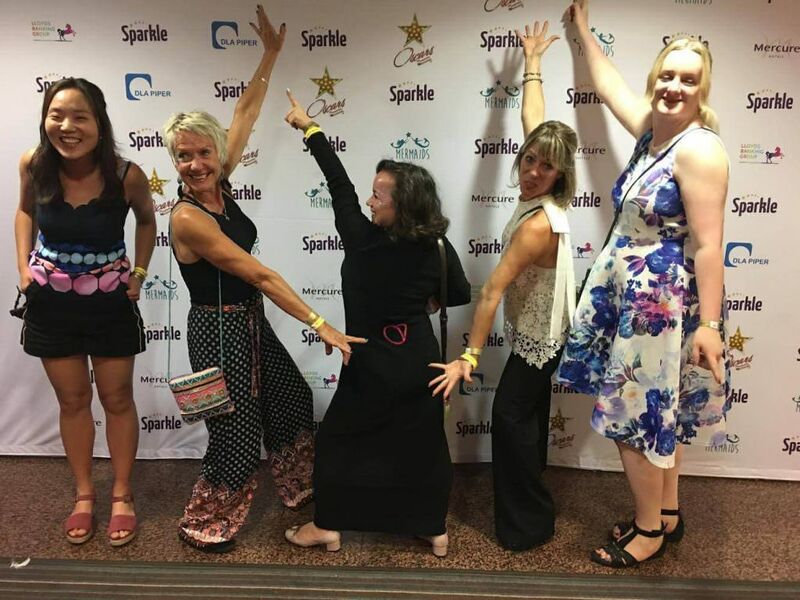 Although in 2017 we did not present at the workshops nor offer surgeon orientations, you will be sure to see AprilsTouch and FACIALTEAM at Sparkle again in the future! A big thank you to all the volunteers and organizers for a fantastic experience once again! Viva Sparkle!